Essential oils are the life-force of plants. They help the plant to regulate itself and add health and overall wellness. These oils can work in much the same way for us. There are three ways to use essential oils: aromatically, topically, and internally. It takes 20 minutes for an essential oil to reach every cell in your body from the time you apply them. This means every single cell in our body, in 20 minutes, is covered by 400,000 essential oil molecules. AROMATIC: Smell the essential oil directly from the bottle or your hand, or use a cold-water diffuser. INTERNAL: Only use essential oils that are labeled for consumption from the Young Living Vitality line. You may add a drop or two into an empty capsule and top off with a carrier oil, use a drop under your tongue, add a drop to a glass or stainless steel water bottle, or add a drop to honey or other edible item. HOW DO I (TORI) PERSONALLY USE ESSENTIAL OILS? I diffuse oils in my kitchen & around the house so my house smells nice! I have these diffusers in areas of my home people will notice. My favorite scent for the kitchen is Purification. I diffuse oils in our bedrooms when we are feeling like a cold is coming on or just to set the mood for sleep. I have these diffusers in our bedrooms. One for each room and one for our guests when they come to visit. My favorite scent for the bedroom is Peace & Calming for sleep. I just LOVE that smell. And when I feel a cold coming on, I use Thieves, Frankincense, Peppermint & Eucalyptus. 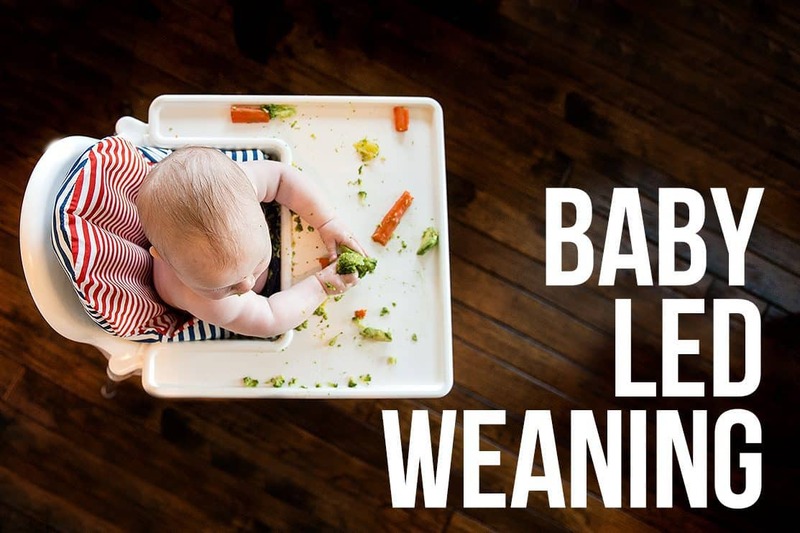 Click here to read more about Essential Oils for the Babies & Children. I put essential oils in my car to make it smell nice. I usually use Stress Away or Peppermint in my car. I use these car vent clips from Norwex. I liked that better than any plug in diffusers I tried. If you haven’t heard of Norwex, you have to read more here. I know you’re natural-minded like me so you’ll need to read about how to clean with only water here. I do use the Thieves Household Cleaner on my counters though….see below. I use the Thieves Household Cleaner on my counters, floors, mirrors and windows. I use it as a stain remover for my clothes and I CANNOT BELIEVE HOW AMAZING IT WORKS! I add Lemon Vitality to my water. Yum. I started with Essential Oils for smells. I learned that “fragrance” meant chemicals so I got rid of all my Scentsy Satin Sheets. Cue tears. It was a sad day. I started looking for nice smells to replace in my home, car and for myself as a personal fragrance. I had a friend who sold Young Living Essential Oils. She told me all about them. She pulled out her mega box of oils. She shared with me. She taught me. And she let me smell. At first I didn’t use them for health at all…simply for smells. WHEN DID I START USING ESSENTIAL OILS FOR HEALTH? We were sick. A sweet friend loaned me Thieves & an essential oil diffuser. I’m probably being dramatic here, but she changed our health & home forever. By the way, this is why I loan essential oil diffusers and oils to friends ALL THE TIME. Chances are, you might be on this page because I loaned you a kit and you fell in love. I’m passing no the same love my friend shared with me. What better way to fall in love with oils than to use them. Once you try them you won’t be able to imagine life without them. 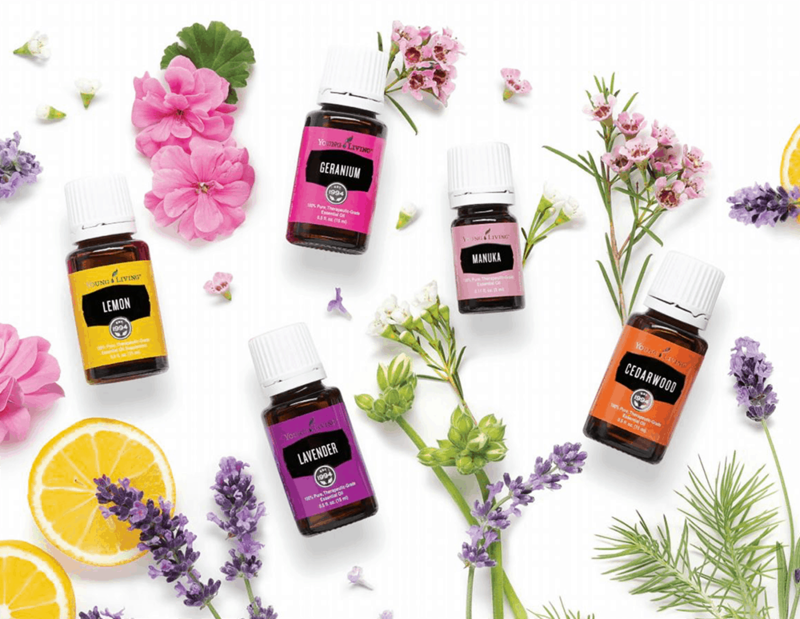 HOW DID YOUNG LIVING ESSENTIAL OILS CHANGE MY LIFE FOREVER? I use oils in my DIY products like here and here. In my home I have used oils to replace many toxic products that I have decided are not safe for my home. I bought the Essential Oils Mini/Pocket Bible and started researching and using essential oils to help with different issues. After every cold we would have a cough that would stick around for a month. Every night it would keep my kiddo awake (and me too…worrying and listening). 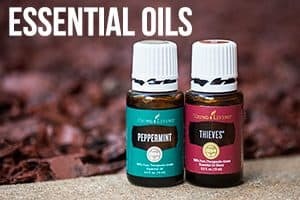 I believe our Young Living Essential Oils (including Thieves & Frankincense support our bodies immune systems in getting well faster and staying well.) We seem to get well faster. I feel like using oils eases the cough at night and makes everyone get well faster and sleep better. I first joined Young Living by trusting a friend I knew who did the research for me. I love her. I trust her. And, I knew that her research for her family was sound. This friend also spent hours teaching me oils. So, those are the oils I smelled and loved and wanted to buy. But when it came time to add them to this blog, I did more research to be sure I was making the right decision for you all and that I knew my WHY. And, HOLY COW! The more I learn about Young Living the more I FALL IN LOVE. Young Living has been around for 25 years. Young Living pioneered essential oils in this country. 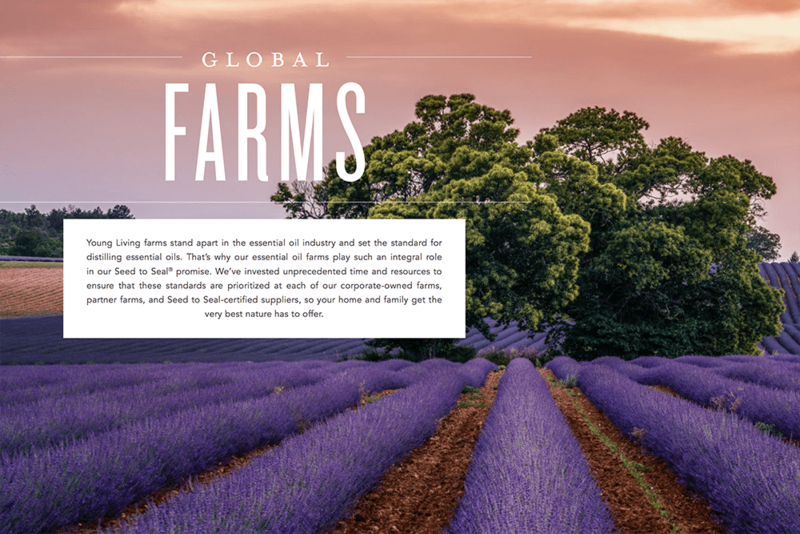 Young Living takes measures above organic standards for their farming. 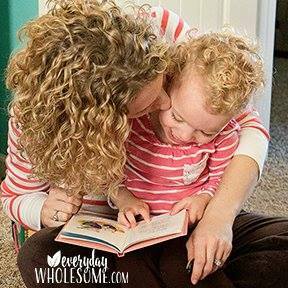 They care about my family’s health and I can trust Young Living with the health of my family. 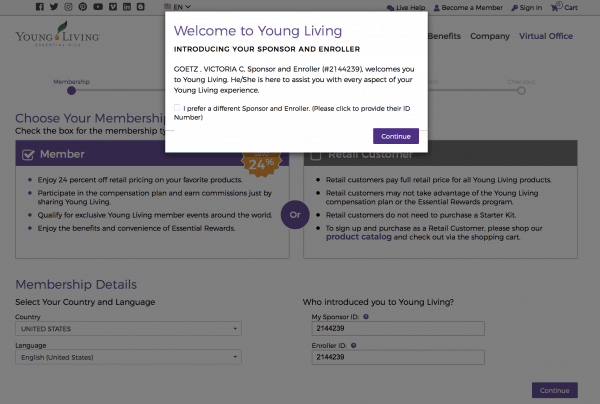 I CHOSE YOUNG LIVING BECAUSE…. I love Young Living Oils and have been using them for years. 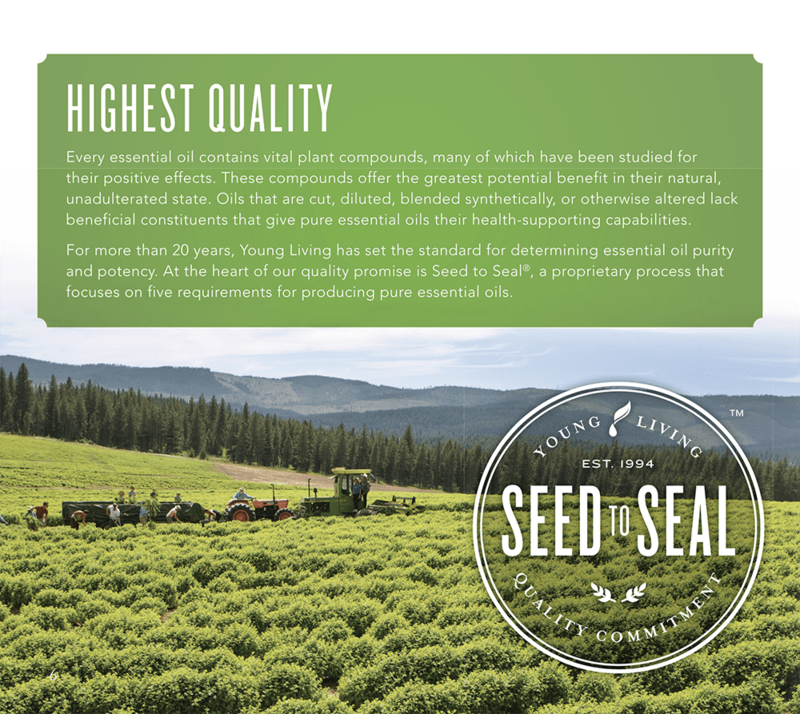 Young Living allows you to visit all their farms and watch their processes. They are transparent with anyone who wants to see. Young Living has hormone oils that are fantastic and life changing! You can’t find these elsewhere. I love Young Living’s new safe Titanium Cookware! Message me if you want to chat more! 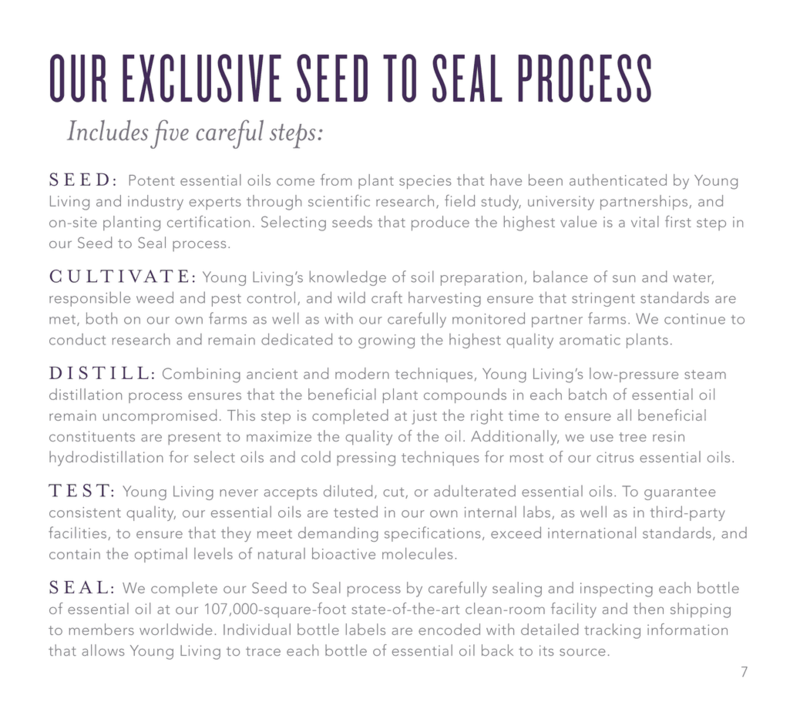 WANT TO READ MORE ABOUT SEED TO SEAL? Read the Five Step Process here. 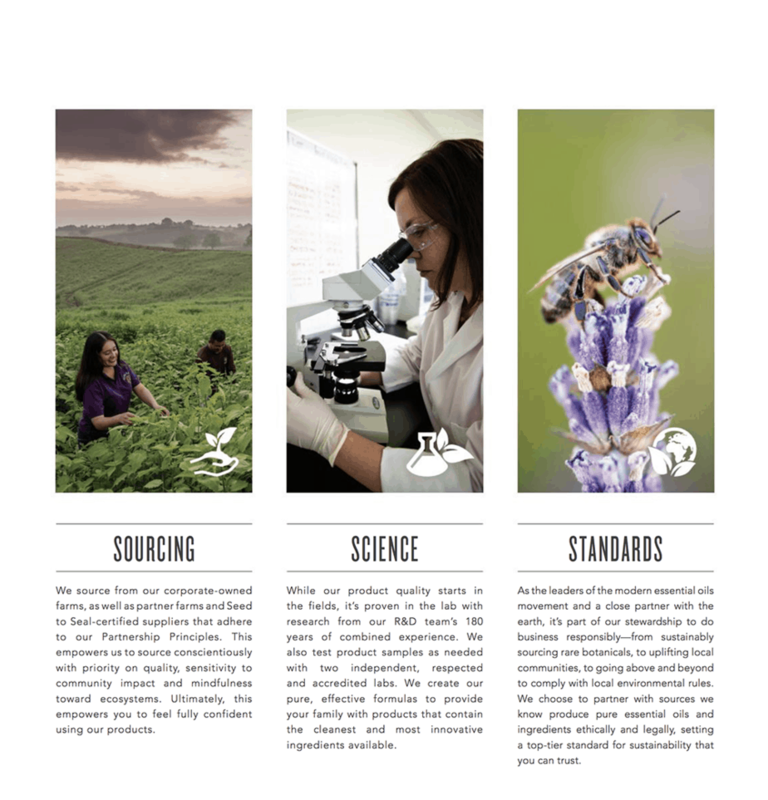 Read more about the Sourcing, Science, and Standards of Young Living here. 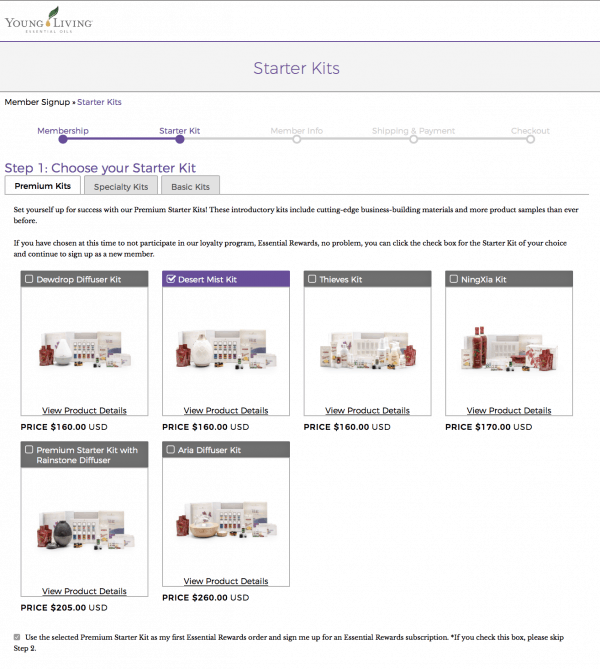 WAYS TO ORDER YOUNG LIVING PRODUCTS. Earn commissions if you want. Or not if you don’t want. You never have to sell a thing! OR you can share with friends AND GET YOUR OILS FOR FREE! Message me and we’ll chat about how! Full retail price but you get the best oils so it’s totally worth it. There are no order requirements. You can sign up to get the discount and order just for your family. That’s what I did for the first 5 years with my Member account! 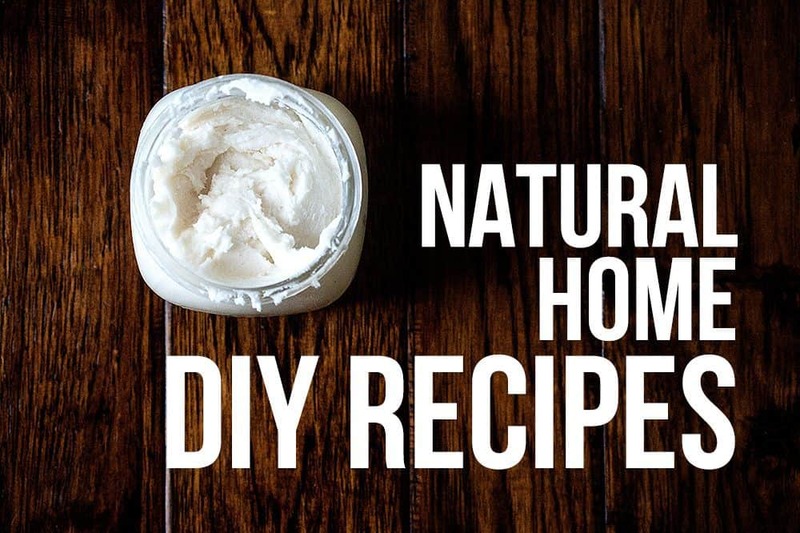 When I started blogging again, I aded my DIY recipes and they included my Young Living Essential Oils so I figured I’d better share with you how to order them also! You will buy a starter kit but YOU’LL l LOVE IT! You’ll get 50% off these oils. 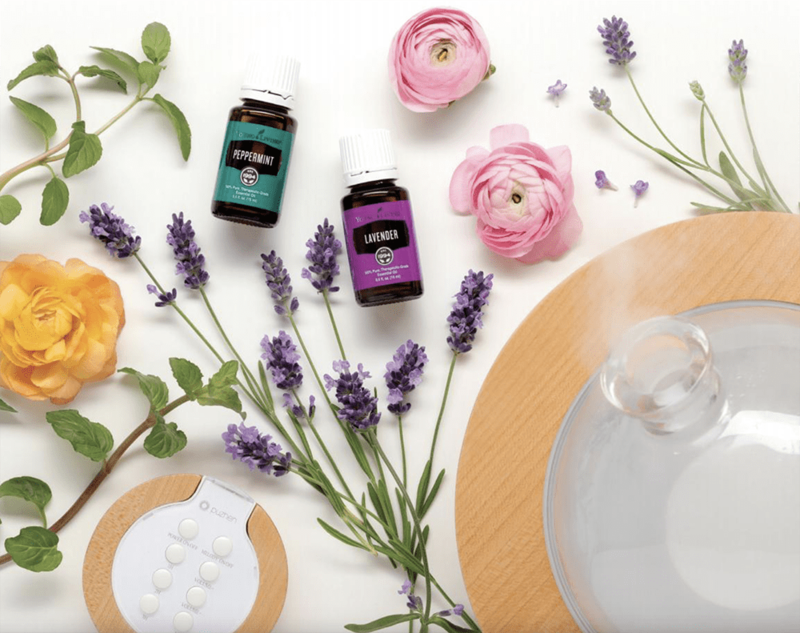 You’ll love your new diffuser. You’ll love the education you receive in the kit. You’ll love it all and it’s at a discount. 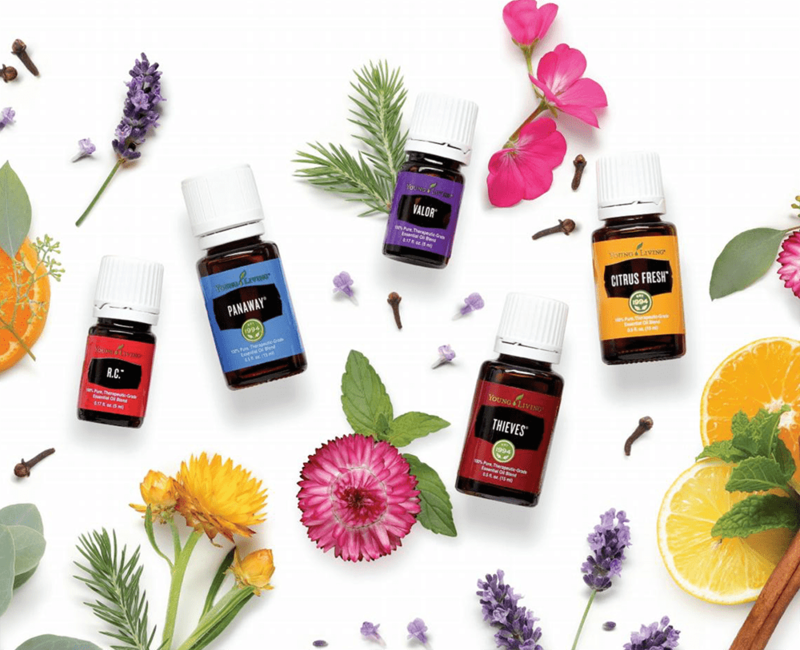 So once you decide to start using essential oils, a starter kit is a great first/next step! You will be in direct contact with me. I want to be a part of your oils journey, friend! I can’t wait! I am so happy for you! And so excited to join you! You will get a personal note from me! You will get added to our amazing Facebook groups and meet some of the most amazing women! You will receive a beautiful welcome book with TONS of info. You will receive bottle top stickers for your new oils. You will receive a sample of an oil or cleaner to try! If you have a wholesale membership account you’ll need to make $50 worth of purchases a year to continue your membership. But you’ll definitely do that if you love the oils and the other products. If you do not make that purchase one year you can just reinstate your membership for a $50 purchase. When you join the Essential Rewards program, you get a percentage back every month on your purchases in free product credits and you get free products each month you order a certain amount. It’s sooooo fun to earn free products by buying products you were already going to purchase anyway…that help the health and wellness of your family. I WILL SEND YOU AN AMAZING BOOK PACKED WITH INFO AS A FREE GIFT FOR JOINING AND USING YOUR ESSENTIAL REWARDS! WHAT IS ESSENTIAL REWARDS? DO I HAVE TO SIGN UP? I highly recommend Essential Rewards. 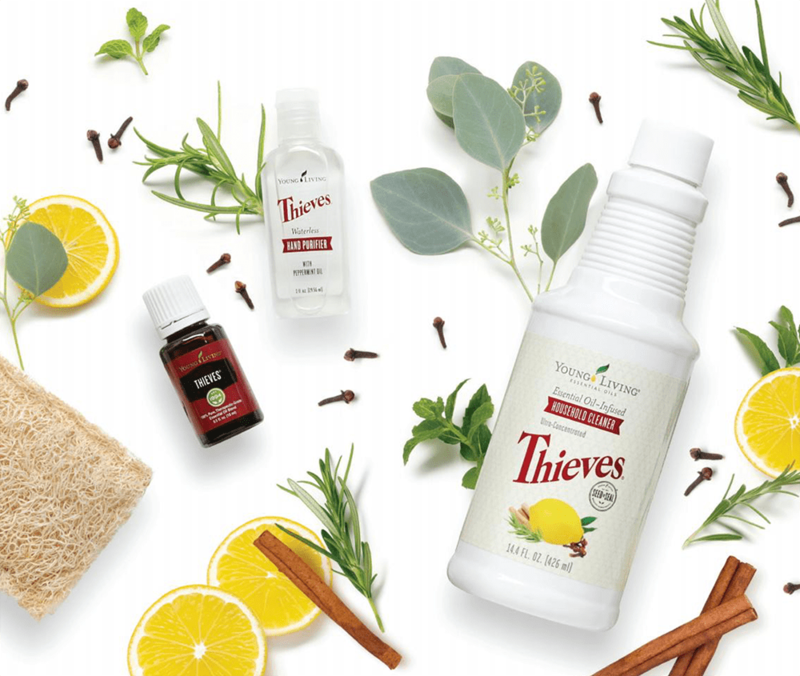 Think of all the cleaners and drug store items you will replace with these products once you start using them and switching over to Young Living products. View the Product Catalog here. I had an account for more than 4 years before I ever shared oils with you, my friends. I have received well over $1000 of dollars in free oils! We get free oils all the time through this program. My mom and I share all the fun! We share them and talk about them. It’s so great. I get to try new products that I have now falling in love with! Young Living picks great products to give away every month so that you’ll try new things! WHY JOIN YOUNG LIVING WITH ME? I chose Young Living partly because of the amazing, inspiring, wonderful Christian women that I get to work with every day and be inspired by. It’s an honor to know them. I can’t wait to get to know them better. I hope you’ll join me and that we can do this journey together! And I can’t wait to get to know you better! CONTACT ME TO LET ME KNOW YOU’VE JOINED AND I’LL ADD YOU TO OUR GROUPS AND GET YOU PLUGGED IN. TELL ME MORE ABOUT THESE FREE GIFTS! Check out the Premium Starter Kit HERE. Thieves Household Cleaner 1-oz. sample. —I use on my kitchen counters daily. WHAT ELSE SHOULD I ADD TO MY ORDER THIS MONTH OR NEXT OR LATER? Many of my favorite oils are listed above! 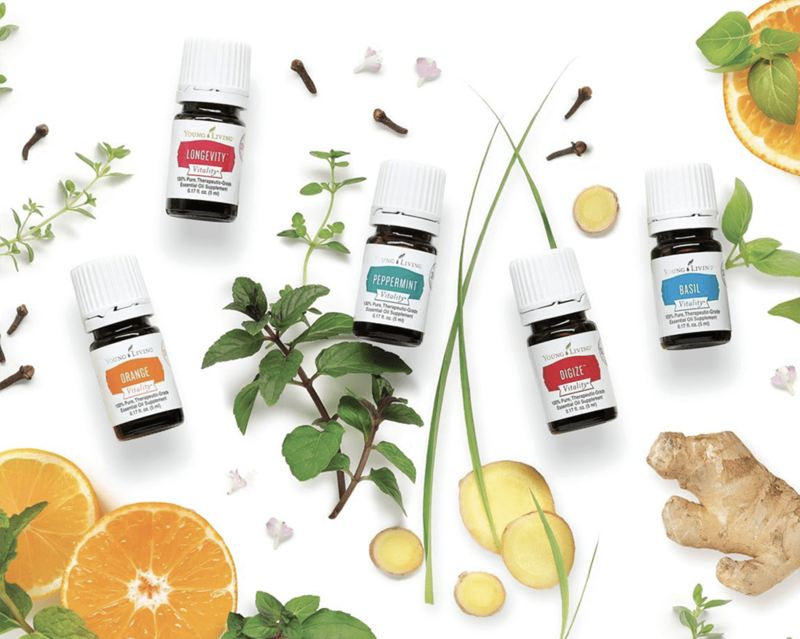 You should definitely sign up for Essential Rewards to get free products and product credits every month and start using your oils and learning about them. My all time favorite Young Living Product right now are their SAFE TITANIUM PANS! They really are non-stick and easy to clean but SAFE & HEALTHY! Read more about them here. I use Purification in my DIY laundry detergent. I diffuse Christmas Spirit over the holidays. I diffuse Peace & Calming almost every night in our bedroom. I love it. My favorite baby shower gift is now the YL Seedlings Wipes and YL Seedlings baby wash and baby cream. I love that there’s a gentle and safe scent and I have missed scents because most safe and natural baby products are unscented. I use my Thieves Toothpaste & floss every day. I really think it keeps me from getting cavities because I haven’t had a cavity since I started using it. But of course, that’s my own personal opinion. I can’t prove that. I use the Thieves Household Cleaner every day in the glass spray bottle on my counters, floors, windows and mirrors every day and then I wipe it down with Norwex microfiber cloths. I use the Thieves Household Cleaner on my laundry now as a stain treater and IT’S BETTER THAN THE CHEMICALLY ONES LIKE SHOUT! I can’t even believe it! I’m in love. I love the Hormone Oils for balance from pre-puberty all the way through menopause. 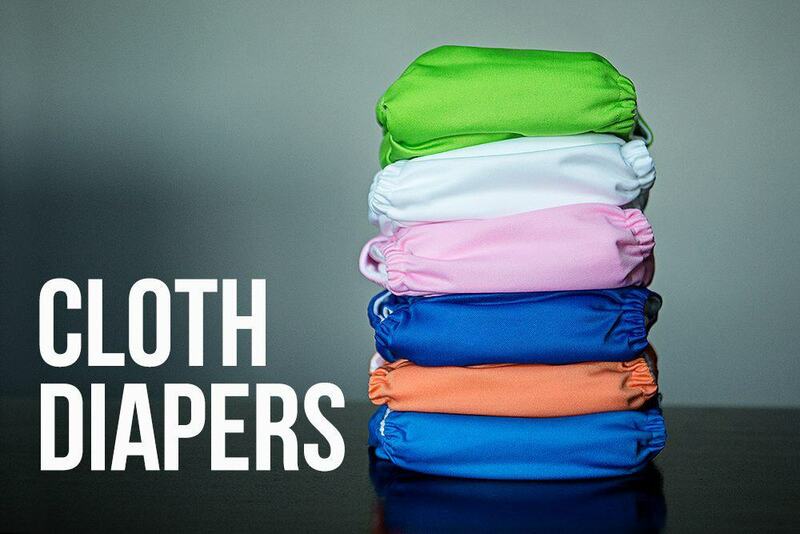 Check out this great article on which ones are good for which part of your cycle. HOW TO SIGN UP AND ORDER ESSENTIAL OILS. When you click to sign up and order essential oils you’ll see this page…. Confirm you see My Sponsor ID 2144239 and Enroller ID 2144239. Pop up box confirms the Sponsor ID and Enroller ID are mine. Do NOT check the box. Next, you will select your starter kit and diffuser. I recommend the Premium Starter Kit with the Dewdrop Diffuser. This way, you get 50% off the oils. 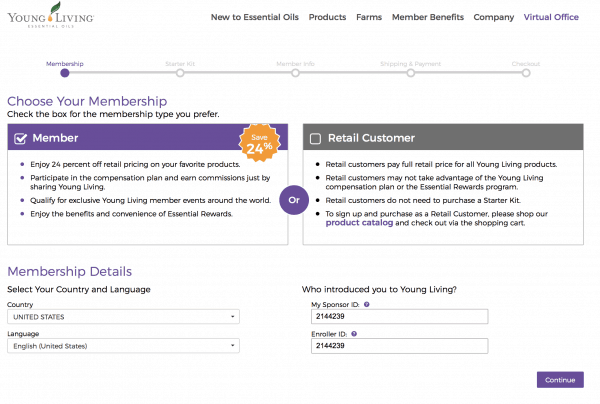 This will sign you up for Essential Rewards so you can get all the amazing deals and free Young Living products every month. Anything you add to the order after “Customize Your Kit” will be added to your first order with your Premium Starter Kit. For next month’s order, you will log back in after you have finished placing this order and you will adjust your order for next month. You have an entire month to update your order for next month. IF YOU DO NOT WANT TO ADD ANYTHING ELSE TO YOUR FIRST ORDER, PREMIUM STARTER KIT, you will NOT click to customize your kit. CONFIRM MONTHLY ORDER. You will also need to check the box to confirm your monthly order if you are signing up for your monthly Essential Rewards (your monthly wellness box every month) every month. Remember to message me and I’ll help you select products you’ll love. You will customize your products and the date to ship every month! Set up a reminder in your phone a few days or a week before your order in order to change your order every month. I also have a running list in my phone (like a grocery list but of Young Living products) so that I don’t forget what I want to add to my order. 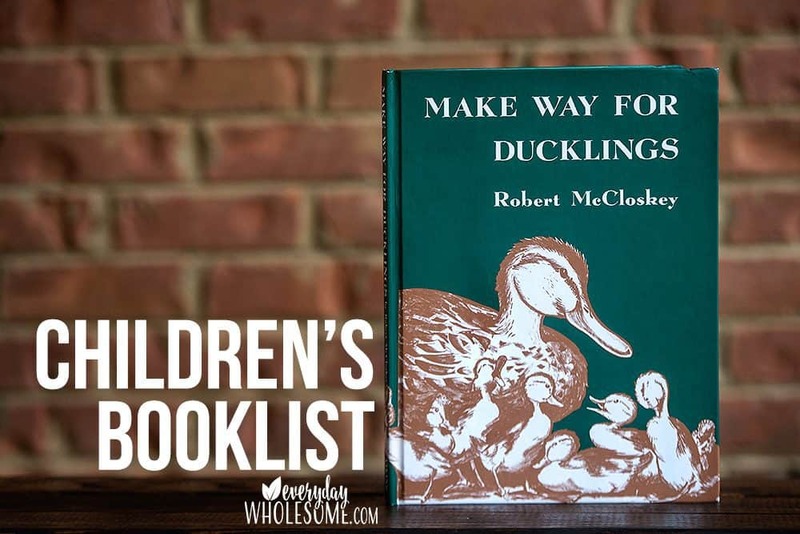 You can also flip through the online catalog here. 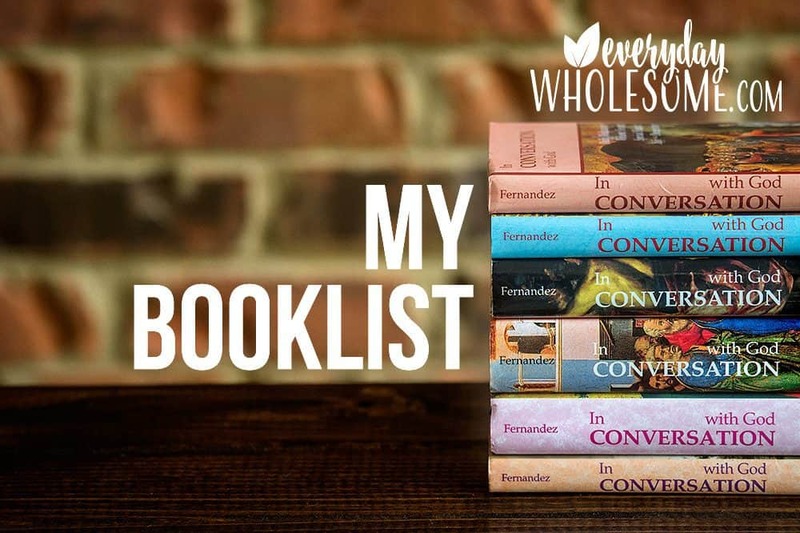 I listed more favorites to order at the end of this post. And comment below or message me with questions & to share your favorite new products!